When travelling in an elevator, we can often feel quite awkward and in one of our previous blogs, we looked into why it was that we feel this way. 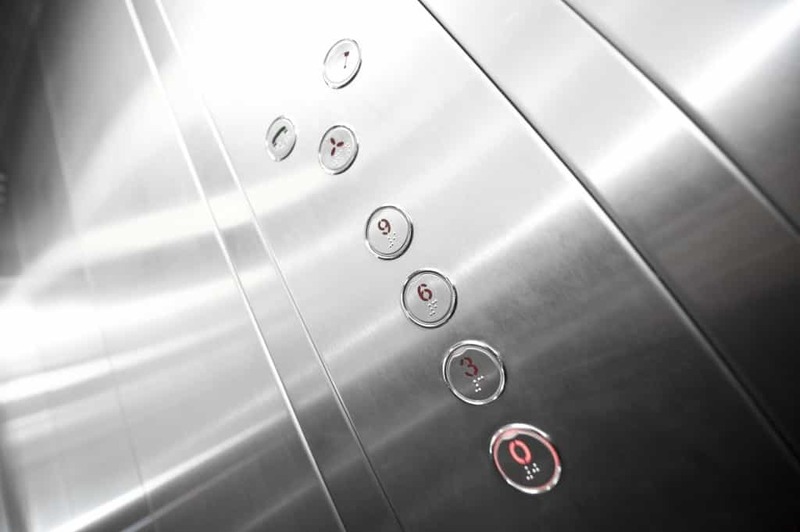 Believe it or not, there’s an unwritten code of elevator etiquette, and all lift users are expected to follow it, whether they realise it or not. When you are stood in a packed out elevator, it’s hard to know whether you should talk to your peers or simply keep quiet and let everyone get on with their up and down commute in peace. As a leading provider of platform lifts, we thought it might be handy for us to list some of these unwritten rules of elevator use! So let’s get to it! You should keep the doors clear when waiting for the lift to arrive. There is nothing more annoying than trying to get out on you floor with a flood of people pushing their way into the lift. Be patient and allow the people in the lift to exit before you board. Make sure you check which way the lift is going before you board. If it is going up and you need to go down and it is possible for you to wait until it descends again, it will stop the lift from stopping on your floor unnecessarily. If the lift is crowded when it arrives, look for an indication of the occupants trying to accommodate you. Don’t just push your way in; wait until the members shift positions or verbally communicate with you to join the car when there is space for you. The button should only be pressed when everyone who is exiting or entering the lift has done so. If you can see someone running for the lift, make sure to hold the door open for them so that they don’t miss it. 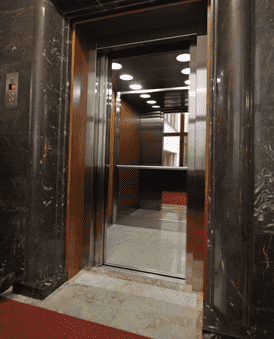 When the lift gets to your destination, make sure you try and leave the lift as quickly as possible in order to keep the lift running efficiently for the other users. If you are in a crowded lift, make sure that you announce that this is your stop so that people can manoeuvre out of your way. This is one of the biggest taboo subjects when travelling by lift. Try to keep all conversation to a minimum, but it’s nice to be polite and greet your fellow lift travellers when you board the lift or when they join the lift while you are already on board. We hope that we’ve enlightened you the the undercover world of elevator etiquette. It’s an important topic that hardly gets any coverage so it’s no wonder that some people make the mistake of striking up a hearty conversation with a lift full of people. Axess 2 are specialists in providing and installing lifts for all needs. Our team of experts are on hand to make sure that you are choosing the best lift product that fist your requirements perfectly. If you would like to know more about how our lift solutions could benefit you, don’t hesitate to contact us on 01200 405 005 today.